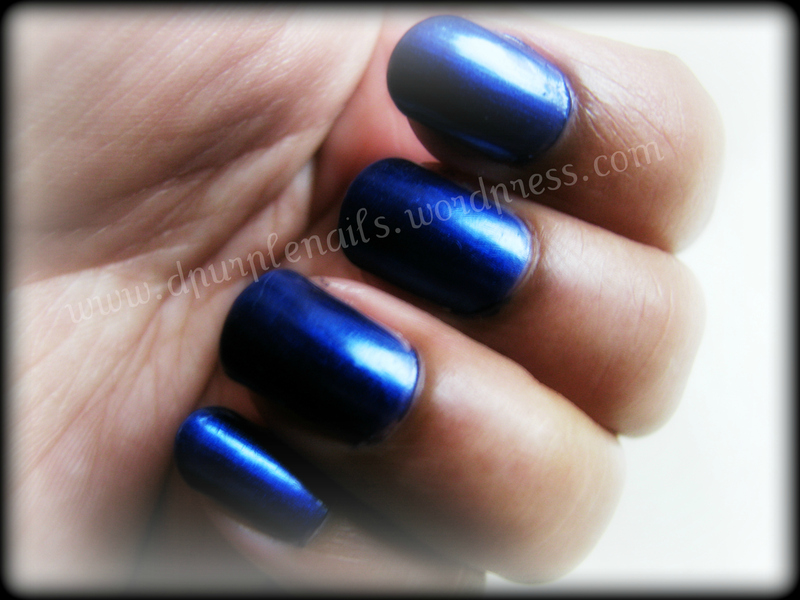 Recently I bought sky blue shiny sparkle polish from ”Enchant”. 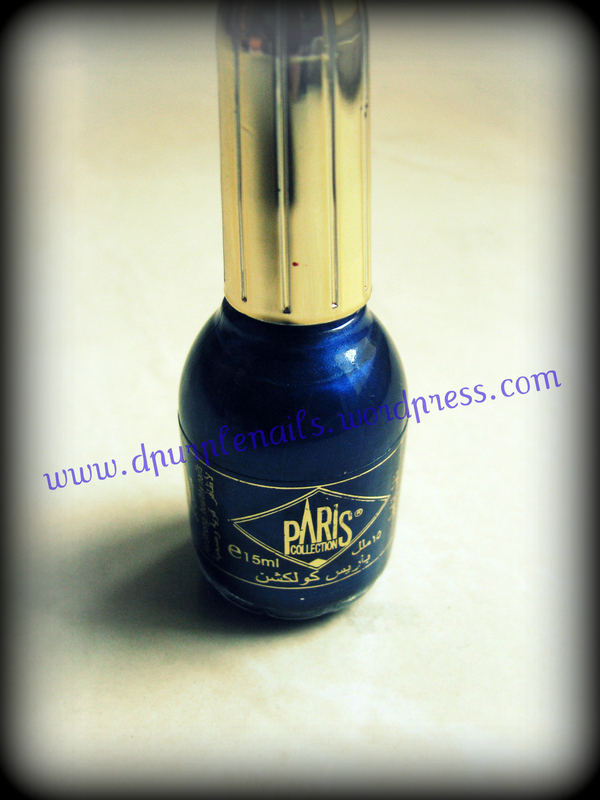 As this shade is very light,it can be only used on other polishes. 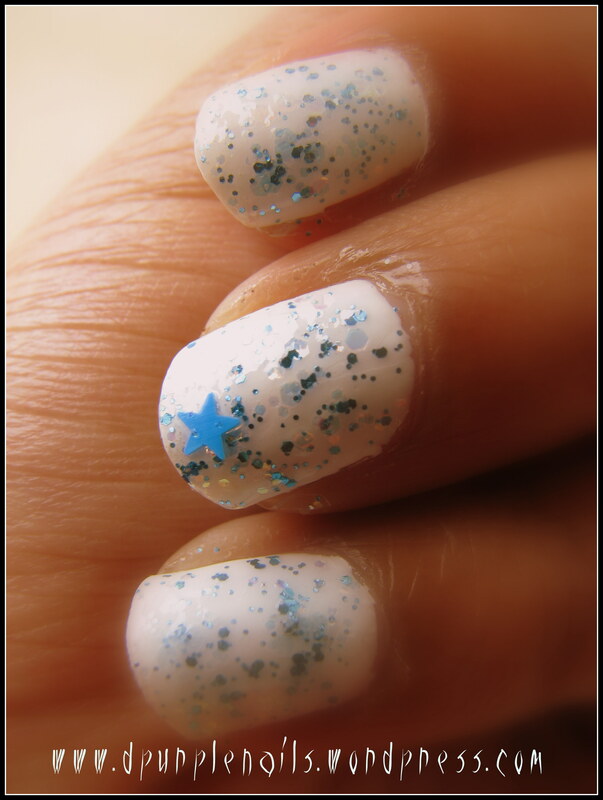 These are Icy blue manicure by using sky blue sparkles. 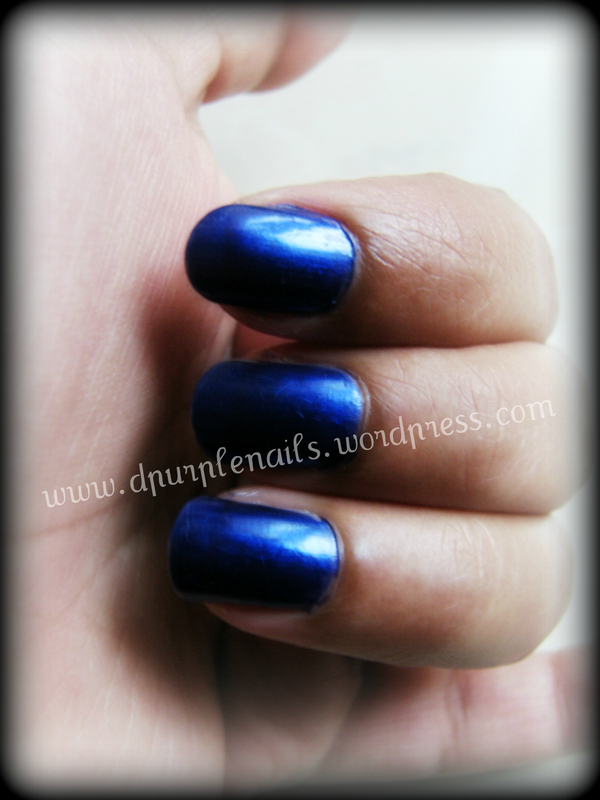 It has snowy look, I used white polish as base color then applied blue sparkle nail polish by using sponge, so that it will spread evenly. 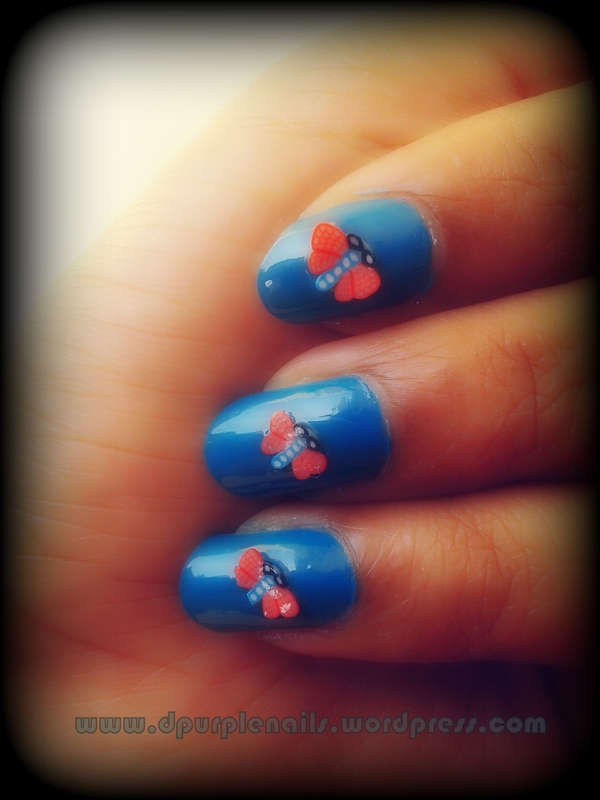 For decoration I used a sky blue star sticker on one finger. 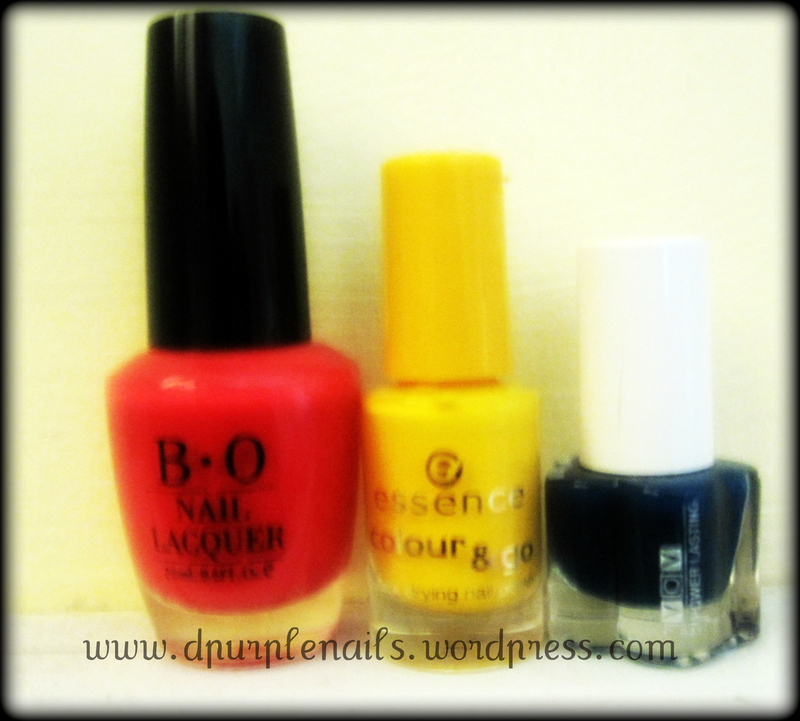 Pink from “B.O nail lacquer”, yellow from “Essence color & go” and blue from “VOV nail lacquer” are used for Multi color nails. These colors look good together. 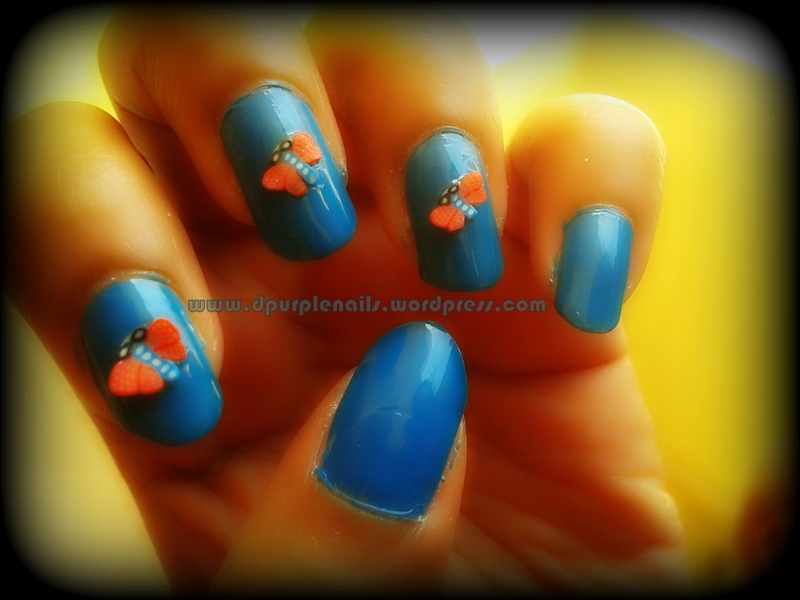 This is how my manicure looks ( here I try to give a different pose with soap bubbles 🙂 ) Let me know how it looks.